Many people dream of owning their very own home. The ideas that are born when a person envisions their dream home are vast and plentiful. The ways in which you can customize that new home of yours are endless, from picking out curtains and paint colors to deciding just what each room will be used for. You may want immaculate landscaping in your yard and hardwood floors in every room. Perhaps you can picture new, modern light fixtures and plush carpeting. Whatever your preferences, let the choices that you make for your home reflect your personality and lifestyle. And amidst the fun of setting up your new life, don’t forget to take time to take a look at homeowners insurance options as well. It can be easy to overlook at first, but making time to look over your homeowners insurance options can prove to be worth it. There are plenty of insurance agencies that would be able to discuss with you just what you need, but choosing the right insurance agency is just as important as choosing the right policy. You want to find an agency that you will be comfortable with, with agents who you feel will be able to guide you on the right path. Having that insurance will not only help you out down the line, but give you the peace of mind you need to live a comfortable life. What are some major factors to consider? 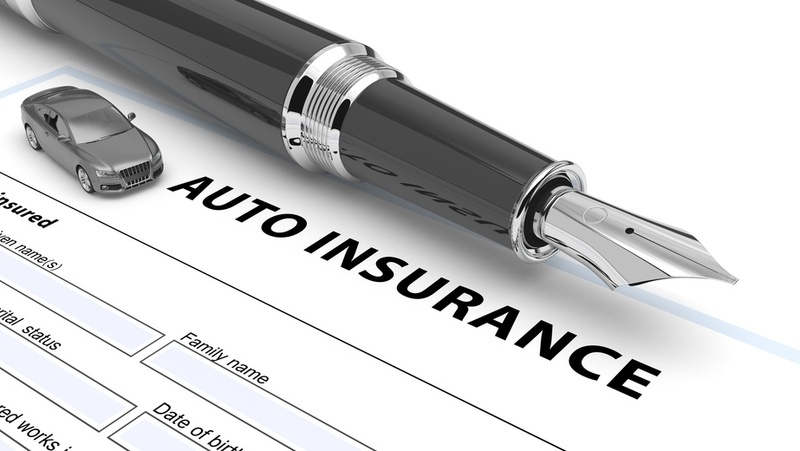 When it comes to insurance, it can be confusing or overwhelming for some to attempt to tackle or understand. If it comes down to filing a claim, you will want to do it sooner rather than later. For the majority of policies, there is a time limit on your allowance to report any damages, so that those damages do not have the chance to get even worse as time passes. There are a few major elements that contribute to the cost of a typical homeowners insurance plan. The first is the approximate cost of reconstructing the home in the event that it was destroyed. The age of the home also comes into play, as does the fire protection rating of the neighborhood. The last major factor has to do with the claim history of both your neighborhood and you. Finding the right home can feel like a dream. Finding the right insurance might feel like a hassle, but when it could ultimately protect that dream of yours, it is absolutely worth it.